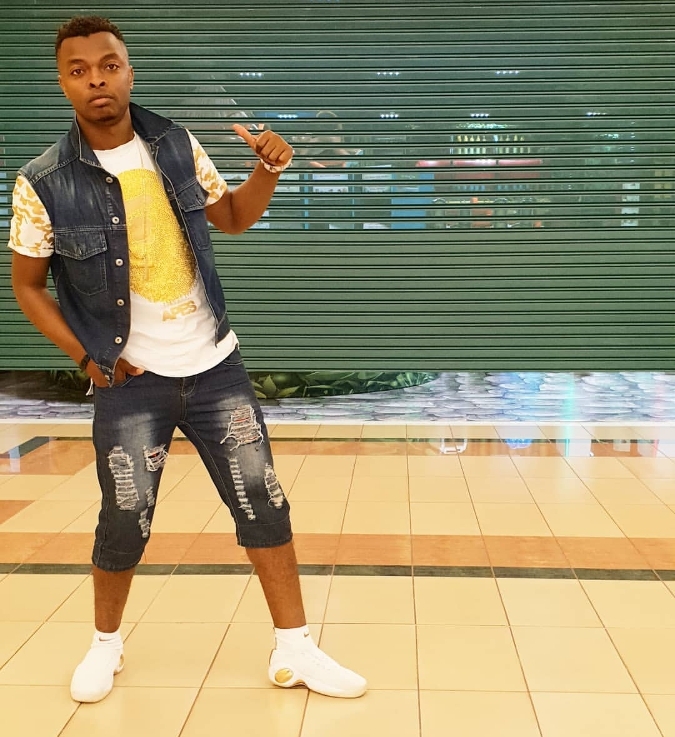 Controversial gospel singer Ringtone Apoko seems to have renewed his feud with fellow gospel singer Willy Paul. 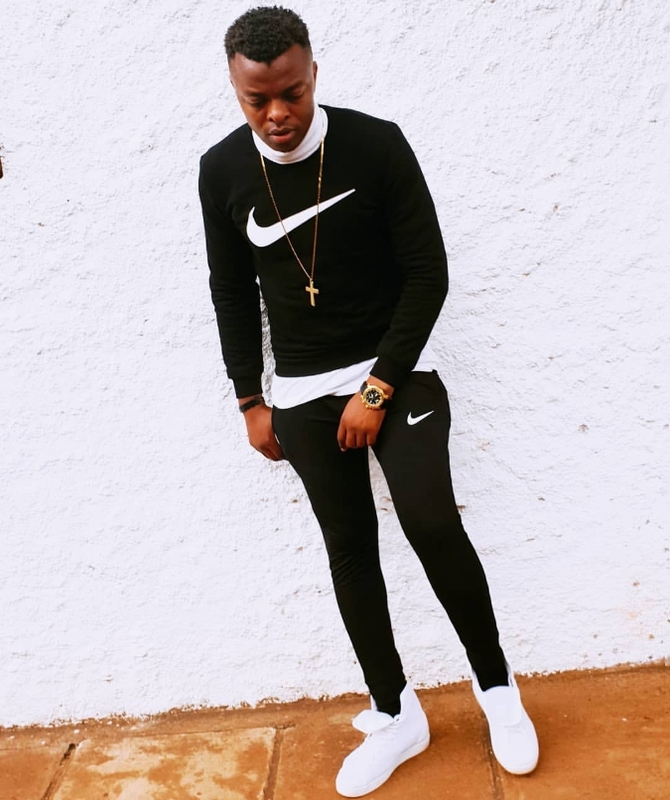 Willy Paul is one artiste who knows how to mind his own business and does not care whatever people say about him and this is why he keeps on going strong. 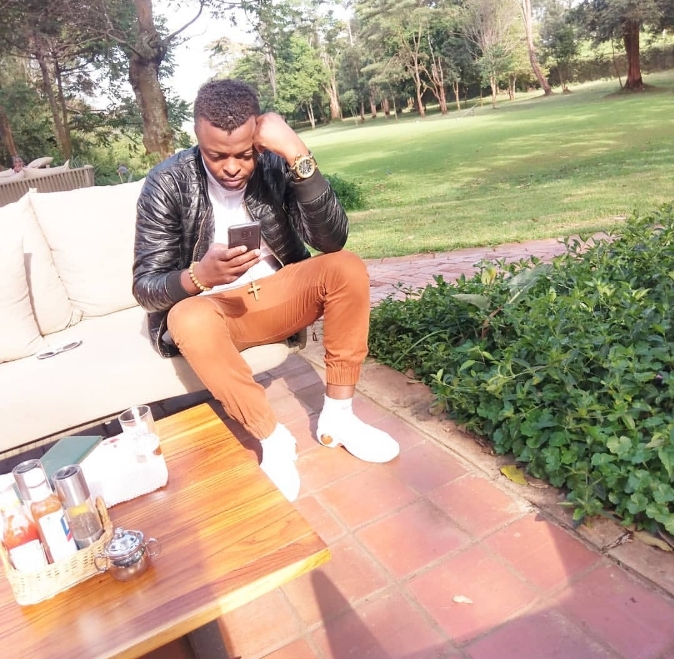 Willy Paul posted a picture of him without a shirt and was pausing in a funny way and this pause seems to have angered the Pamela hit maker. 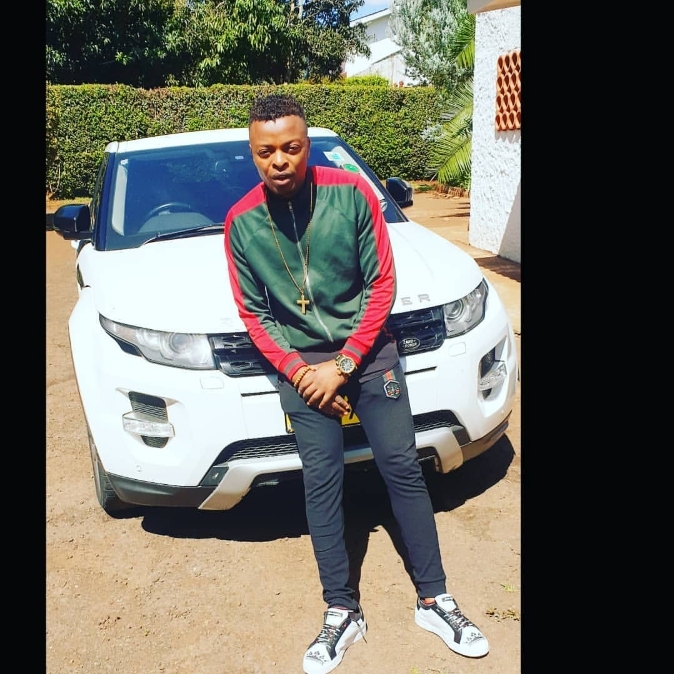 Ringtone shared the photo on his gram page and called Willy Paul an agent of darkness. 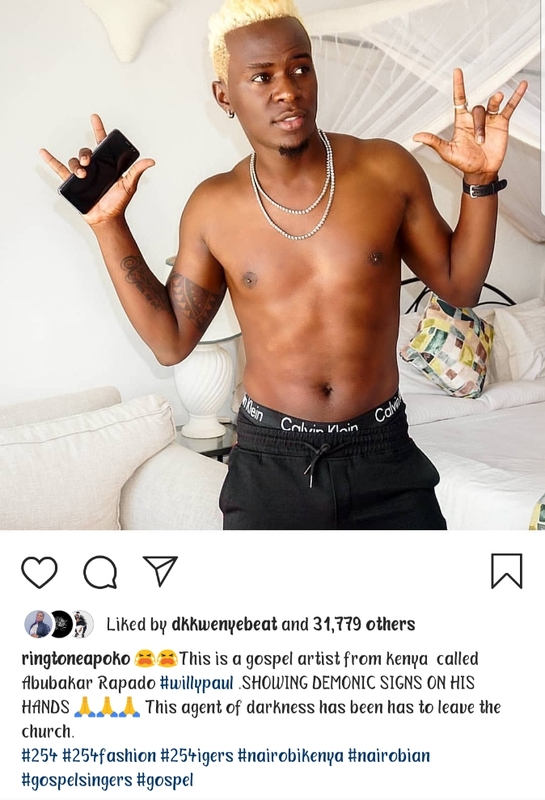 The Bible condemns judging others and well, Ringtone could be having his reasons for doing that.